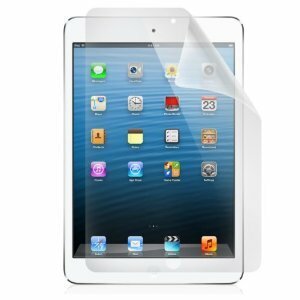 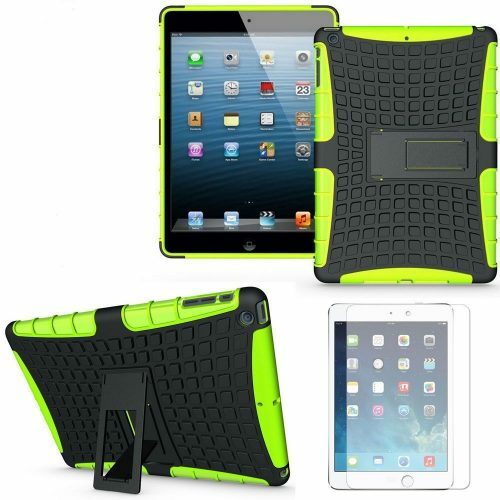 0.3 mm Explosion-proof Tempered ipad air glass screen protector with chemically treated, transparent tempered glass. 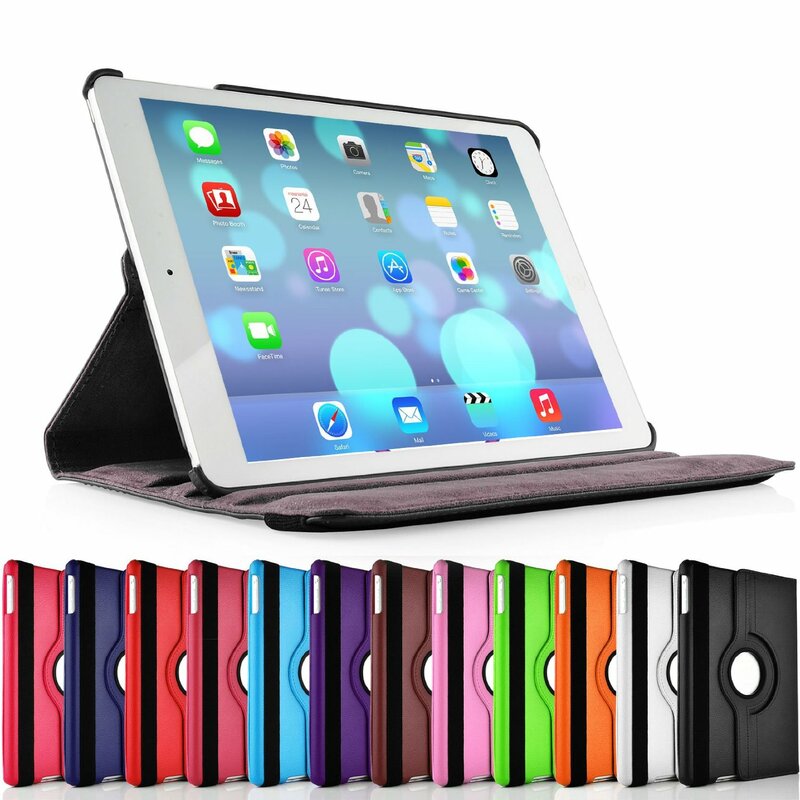 The tempered glass is coated on the back with a strong silicon adhesive the makes installation easy and attaches the film firmly so as to not affect the touch screen`s sensitivity. 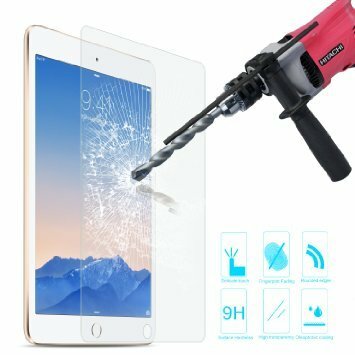 If broken, the tempered glass breaks into small pieces that are not too sharper, making it safer than other glass products.